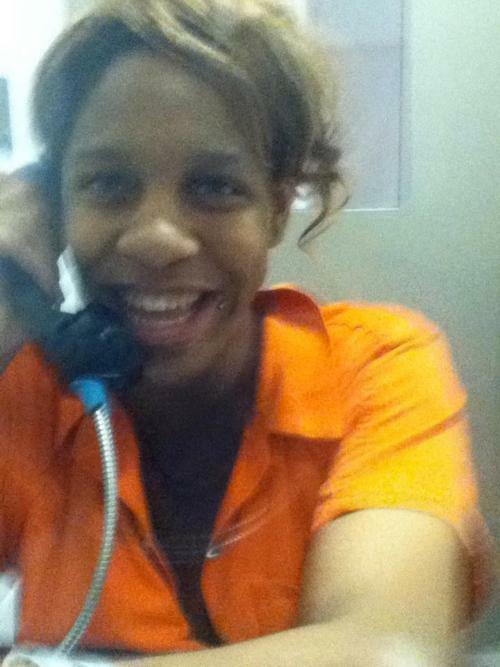 Trans activist CeCe McDonald, who is serving a 41-month prison term for the stabbing death of a man after defending herself and her friends from a racist and transphobic attack, recently wrote a powerful post about racism in the criminal justice system. Comparing her case and Trayvon Martin’s, she notes that she’s the lucky one. I know that people have been comparing my case to Zimmerman’s, and yes it’s obvious that laws are biased. But even I can say I came out blessed knowing that (a) the system was against me to begin with, and that (b) looking at other cases similar to mines, I didn’t have to spent extensive time–even decades–in prison. People don’t understand that I actually feel a guilt for that. I know that nothing beyond the incident and getting arrested was in my control, as it is for anyone who is a victim of the system. But for me it hurts–a lot. My heart aches for the Patreese Johnsons, the Marissa Alexanders, and the Chrishaun McDonalds. But no pain can bring back the Trayvon Martins, the Oscar Grants, the Matthew Shepards, the James Birds, the Gwen Araujos, and all of our brothers and sisters who were victims of hate in this world. I can say that survivor’s guilt is real. That I’m still, to this day, dealing with the fear and sadness of my experience with hate and discrimination. How blessed am I to have so much love and support from my family, and I say family which extends to all my friends and supporters around the world. She ends on an optimistic note though: “I feel a revolution is amongst us, and I know that there is no better time than now.” In the meantime, you can support CeCe, demand justice for Marissa Alexanders, and help the #DreamDefenders get the Trayvon Martin Act passed in Florida.